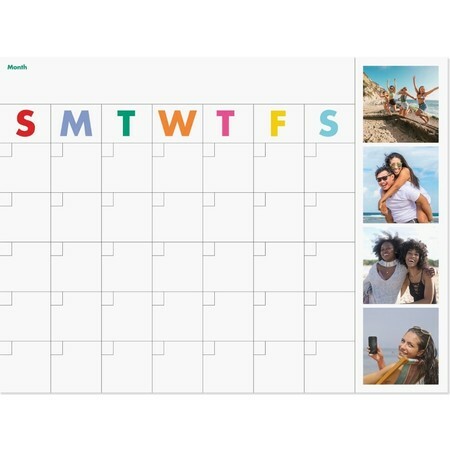 Days turn into memories that shouldn't be forgotten. 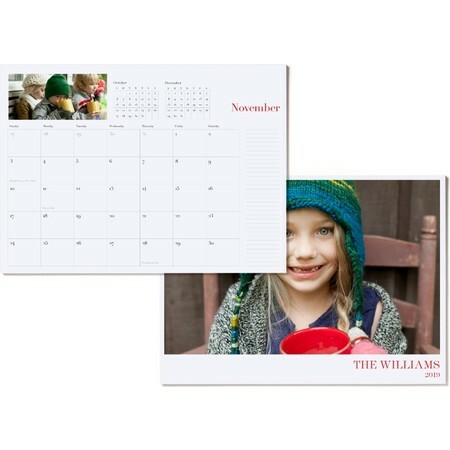 With our high-quality print, custom calendars the memories never have to fade. 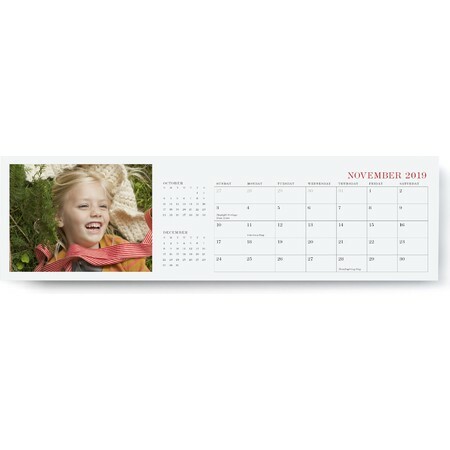 Bringing you joy month after month. 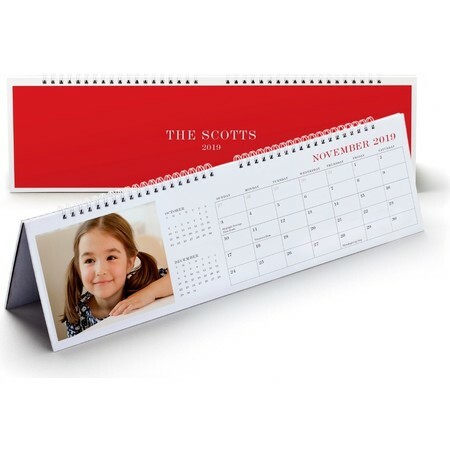 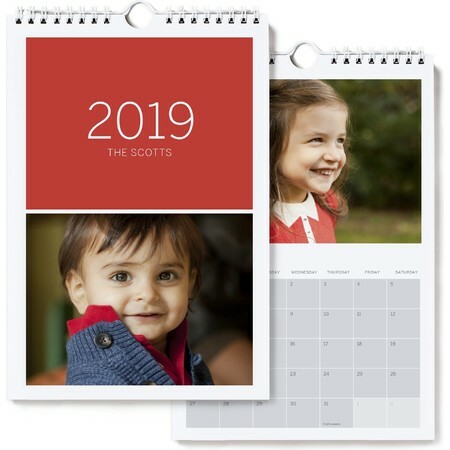 Pinhole Press custom Photo Calendars are a fun way to customize your year. 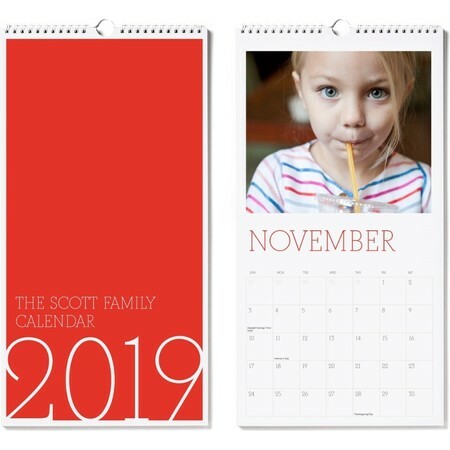 With style options that are simple and elegant to ones that are bold and colorful, choose the design that best fits your needs and decor. 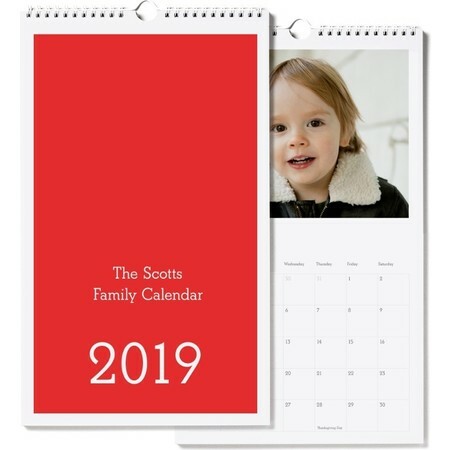 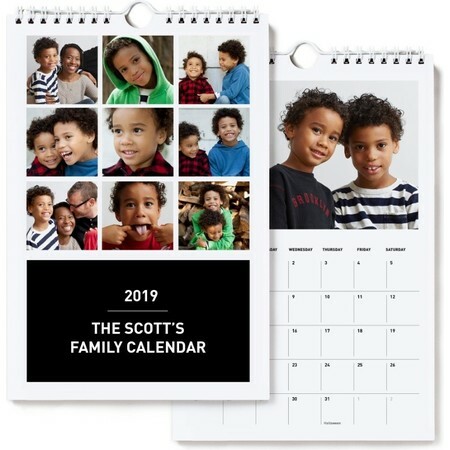 From a simple Notepad Calendar that starts at $14.99 to a classic Large hanging Wall Calendar for $29.99, pick the calendar that works for you and add your favorite photos.